AdEdge Water Technologies recently announced Sam Miller has joined AdEdge as Mechanical Designer. Mr. Miller will be responsible for designing and drafting system equipment and machined part, three-dimensional modeling, assembling bill of materials for projects, and quality assurance of water treatment systems to remove arsenic, iron and manganese, and other contaminants from groundwater. 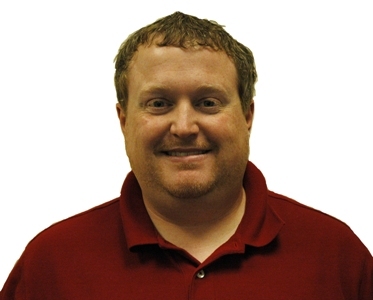 Mr. Miller brings more than 12 years of experience in mechanical design to AdEdge. Mr. Miller earned a degree in Architectural and Mechanical Drafting from Southwest Georgia Technical College.